After a long day of walking, exploring, sporting, or even sun tanning, it’s best to just chill out and relax. And what better way to do so than by shishaing? 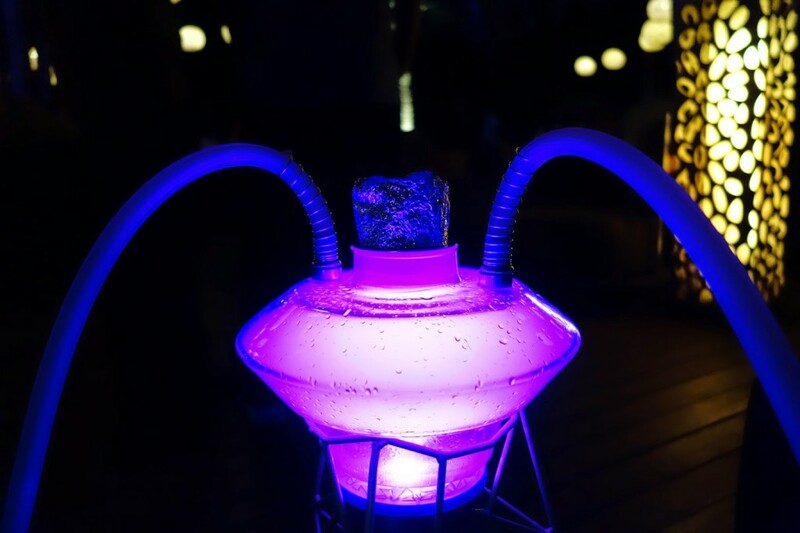 Here are some of our favourite and best shisha places in Bali! 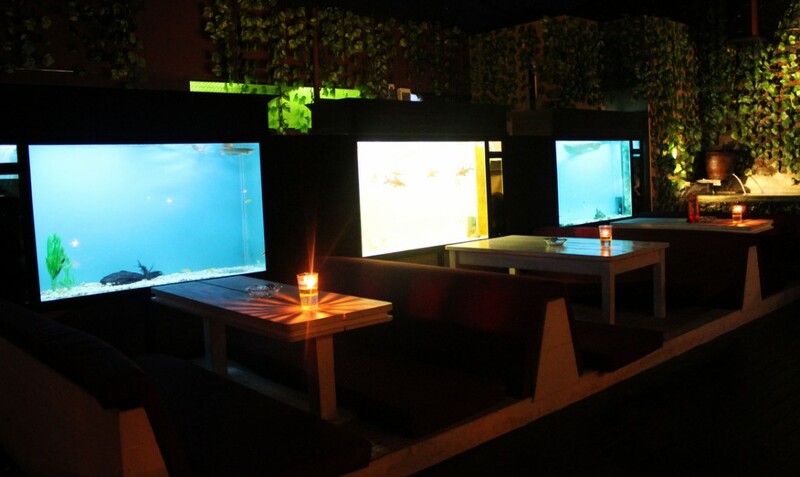 The place is just unreal, where else can you shisha next to aquariums full of tropical fish? On top of that, this place is located around the famous Monkey Forest. Relaxing here after a stroll around the forest will add up to your “Adventure”! The most authentic shisha place in the list. When you enter the place, you will feel as if you really are somewhere in the Middle-East. 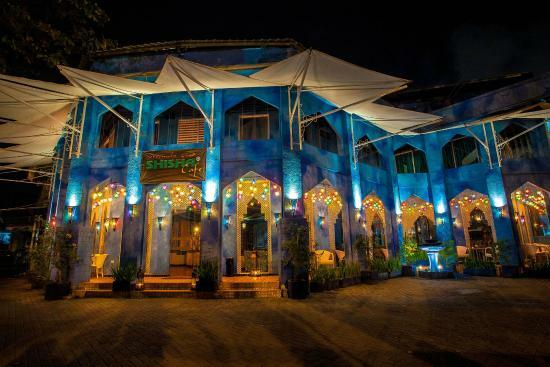 The Shisha here is wonderful, and the Arab food they serve here is absolutely gorgeous! 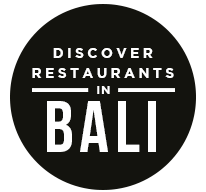 A must visit whenever you are in Bali. Hands down, the best Moroccan restaurant I’ve ever been to. First of all, the shish is great! 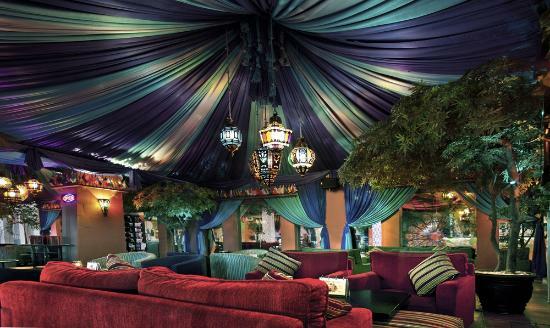 and you can enjoy them while surrounded by such great Moroccan interior, and Secondly, the food is ABSOLUTELY AMAZING! I recommend the hummus. 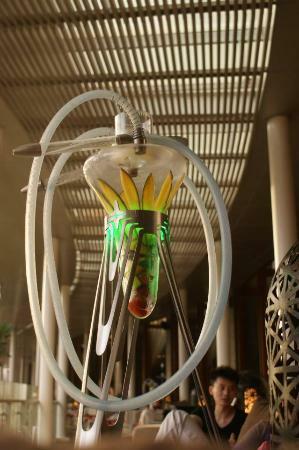 This one is definitely my favourite Sisha Place in the whole world. The reason? Just take a look at the stunning presentation! it looks like something that came out from a sci-fi movie. 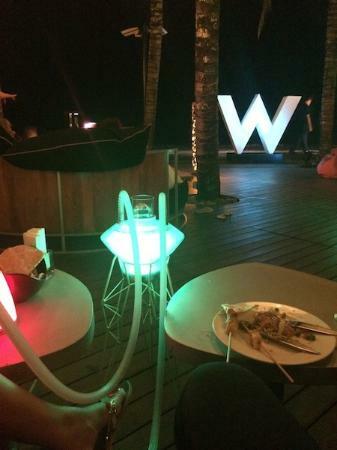 Being located just by the beach just makes the atmosphere way more interesting and relaxing. 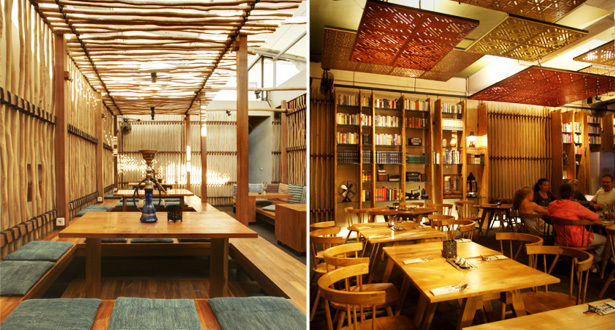 The post 4 Of Bali’s Best Shishas appeared first on Qraved Journal.